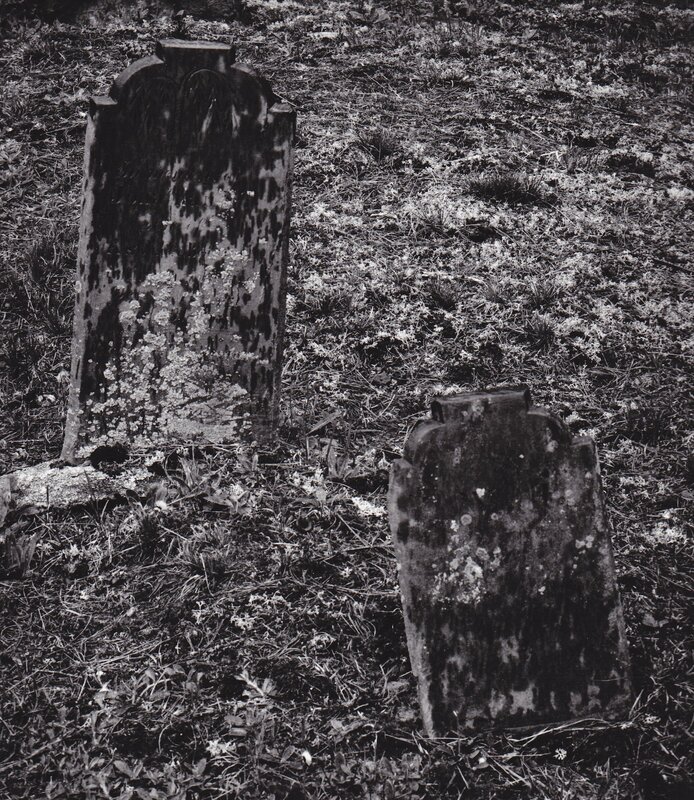 Some people have criticized this photograph because the names are not legible on the tombstone. I could have made the name legible on the larger tombstone, but I chose not to. I meant the photograph to be something other than a historical document. It disappoints me that I did not succeed, at least with some viewers. On the other hand, some people have told me that they have a strong emotional reaction to this photograph. Their reaction is what I was hoping for.